If you're looking for shampoo or conditioner to help repair hair damages, then find any brand that has keratin contents. Keratin is actually a natural protein in the hair although the keratin we see in hair care products are artificially manufactured. Externally, it protects the hair from pollutants while internally, it repairs the hair from damage. 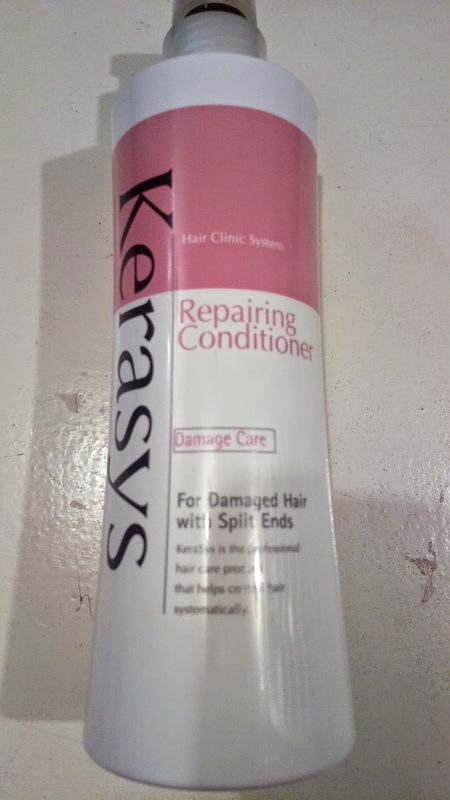 As I mentioned, there are hair care products which contain keratin such as the Kerasys brand in this picture. On a personal note (and I'm not selling anything), it worked for me.